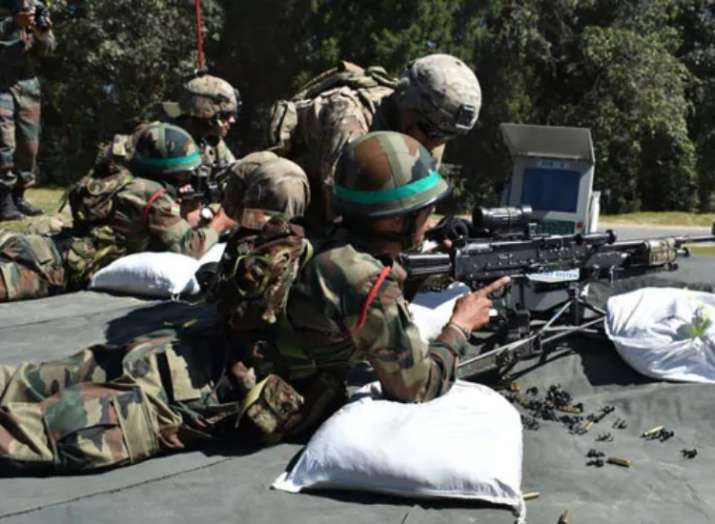 Tranquillity prevailed along the Indo-Pakistan border in Jammu and Kashmir (J-K) on Monday after India carried out air strikes across the Line of Control (LoC) and destroyed terror camps in Khyber Pakhtunkhwa province. However, the troops are on high alert, a senior army officer said. "The situation is peaceful along the LoC in J&K. There are no reports of any untoward incident reported from anywhere," the officer told PTI. Though, there was a brief ceasefire violation by the Pakistan army before the air strikes, he added.